How do you measure the value of a car? A low price is one thing, but the gloss will soon wear off if you’re forever spending money on parts and repairs. Equally, a more expensive car could be rated as excellent value for money if it never goes wrong and puts a big smile on your face. And, sure, a new car review might provide some insight into a vehicle’s strengths and weaknesses, but real-world experience is far more valuable. 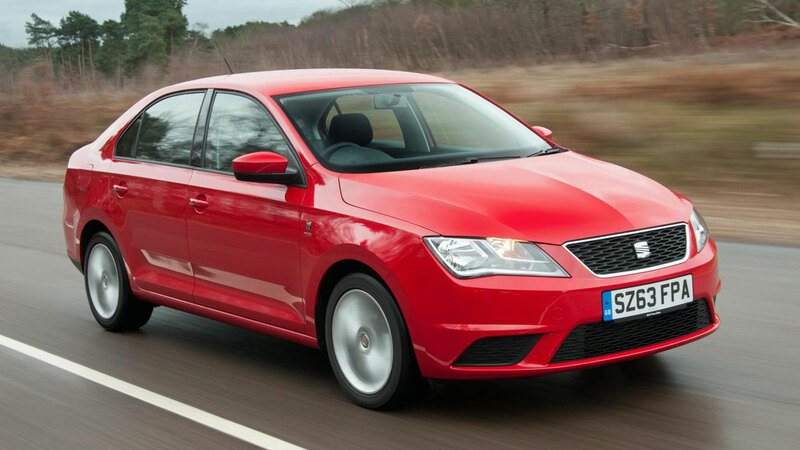 Which is where Auto Trader’s ‘best value’ list comes in. Using the views of 10,000 car buyers, it has created a rundown of the cost-efficiency of 10 car brands. We’ll present the results in reverse order. 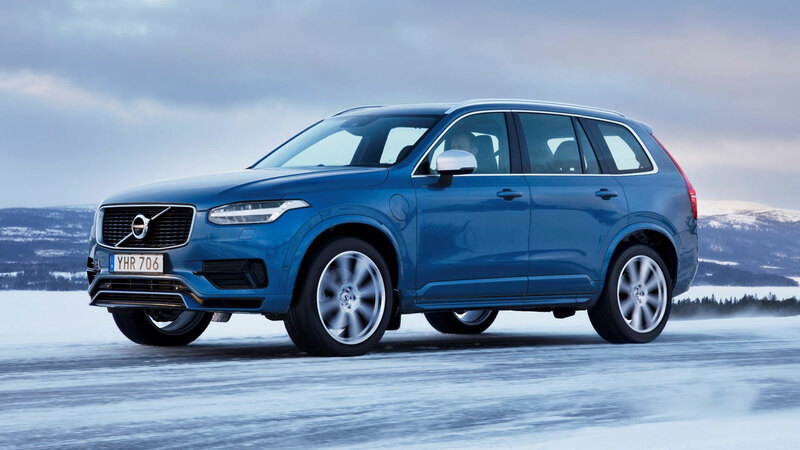 This will be seen as a good result for Volvo, with the Swedish brand keen to compete with the premium Germans without adopting a me-too approach to design and marketing. It’s working, because the XC90, XC60, V90 and S90 are terrific cars. There will be some head-scratching going on at Jaguar Land Rover, with the latter brand near the bottom of Auto Trader’s chart. The Jaguar range is shaping up rather nicely, with products that tick both the ‘head’ and ‘heart’ boxes. 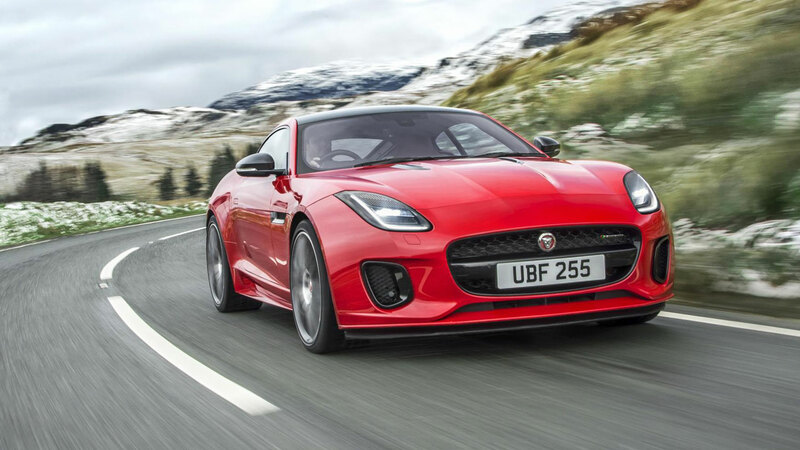 If the F-Type appeals to the heart, the F-Pace can appeal to both. Such is Lexus’ reputation for reliability and excellence, a top 10 finish was almost guaranteed. 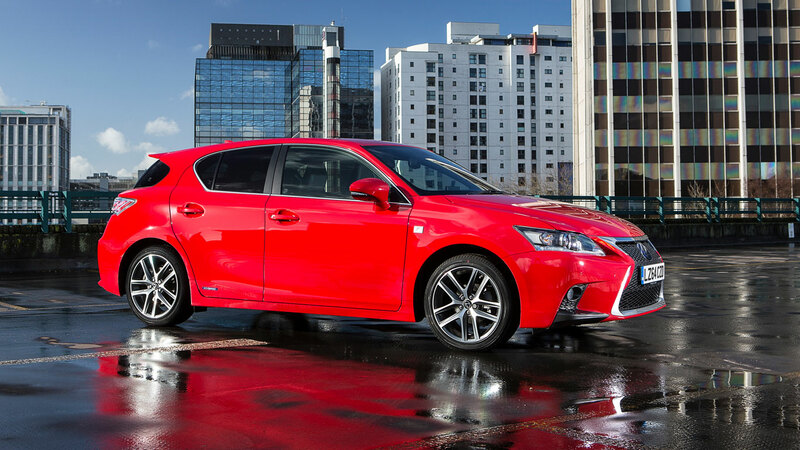 The posh arm of Toyota tends to score well in customer satisfaction surveys and was recently named ‘Best Manufacturer’ in the Auto Express Driver Power Survey. 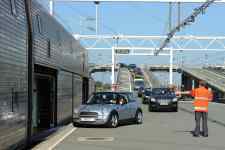 In the same survey, its dealers were named the best in Britain. 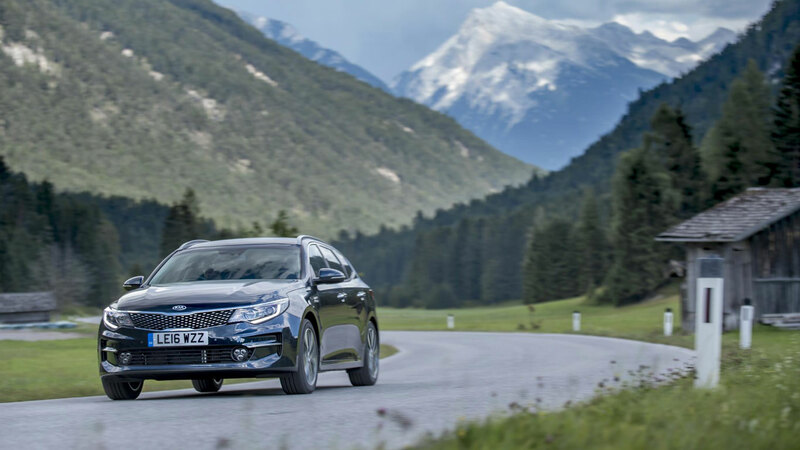 And so we reach the top five, where we find Skoda, which has managed to upstage Volkswagen, Audi and SEAT. 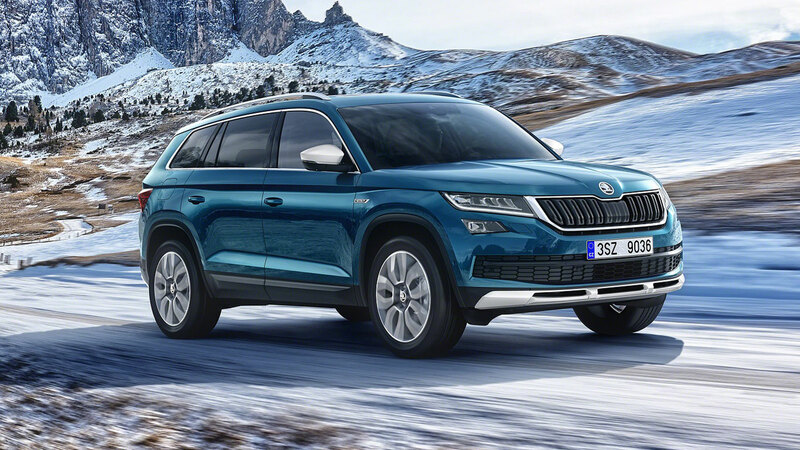 The Kodiaq is arguably the most convincing new crossover of 2017, although we’re a little sad to be waving goodbye to the Yeti. 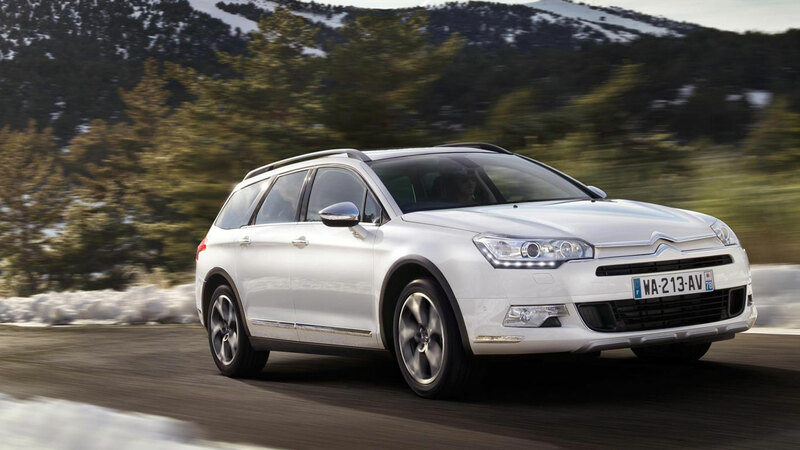 Its replacement, the Karoq, has a lot to live up to. If you’ve been paying attention, you can probably guess the top four using a process of elimination. Hyundai has always appealed to the head, but the launch of the i30 N hot hatch should add some much needed emotional qualities to the brand. 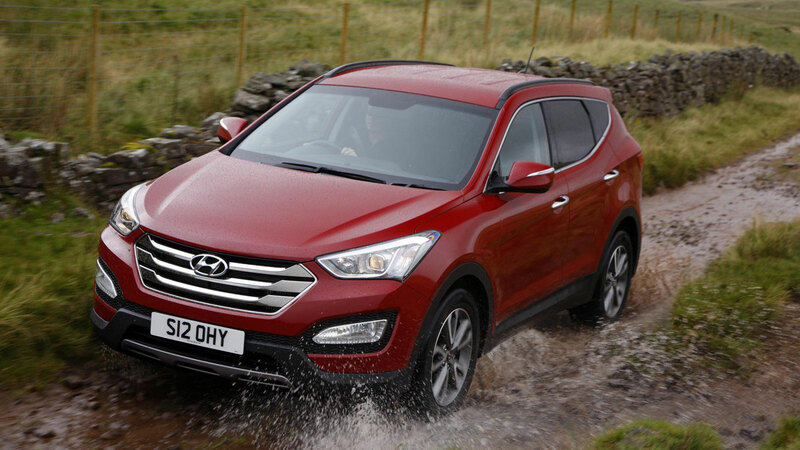 Meanwhile, Hyundai offers a five-year unlimited mileage warranty. Speaking of warranties… Kia offers a seven-year warranty, but it’s worth noting that, unlike Hyundai’s five-year cover, this one is limited to 100,000 miles. Kia’s range kicks off with the £9,450 Picanto S, but extends to the £42,045 seven-seat Sorento KX-4. Suzuki doesn’t make an expensive car – although the £22,249 Vitara S raises a few eyebrows – but this result is proof that cheap can be cheerful. 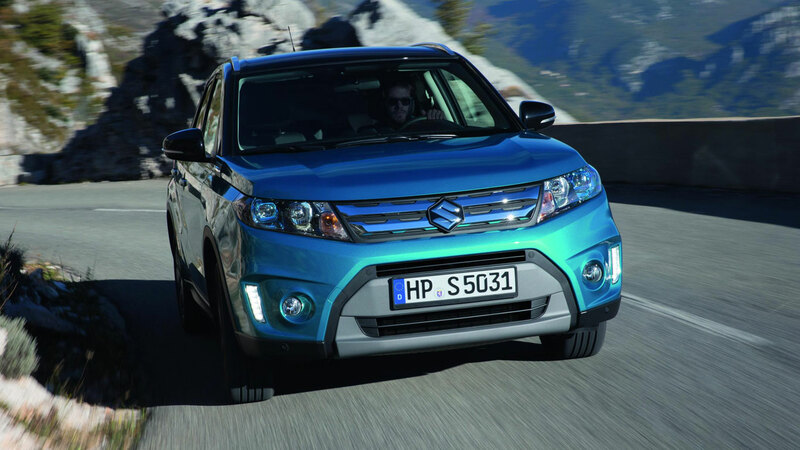 There’s a ‘Ronseal’ quality to Suzuki’s range: all the cars do exactly as they promise. Even the bargain basement Celerio is well equipped and surprisingly appealing. 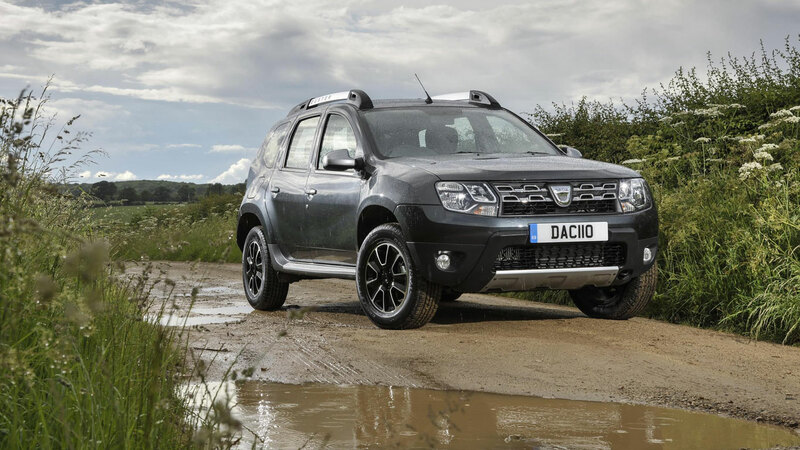 Congratulations, Dacia, because 10,000 Auto Trader readers believe you build the best value cars in Britain. Prices start from £5,995 for the basic Sandero Access, but the majority of buyers splash the cash on some much needed ‘luxuries’. Here’s a side note: far from being worth next to nothing on the secondhand market, we couldn’t find a used Dacia for less than £2,600. 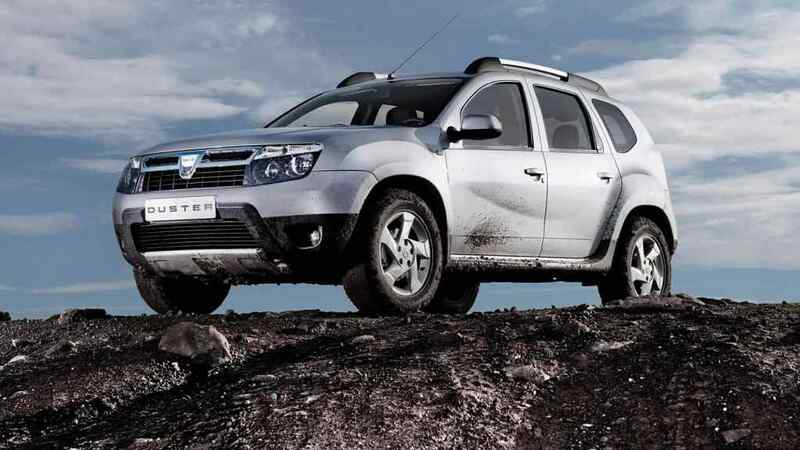 It comes a day after Dacia revealed the first photos of its new Duster ahead of its reveal at next month’s Frankfurt Motor Show.